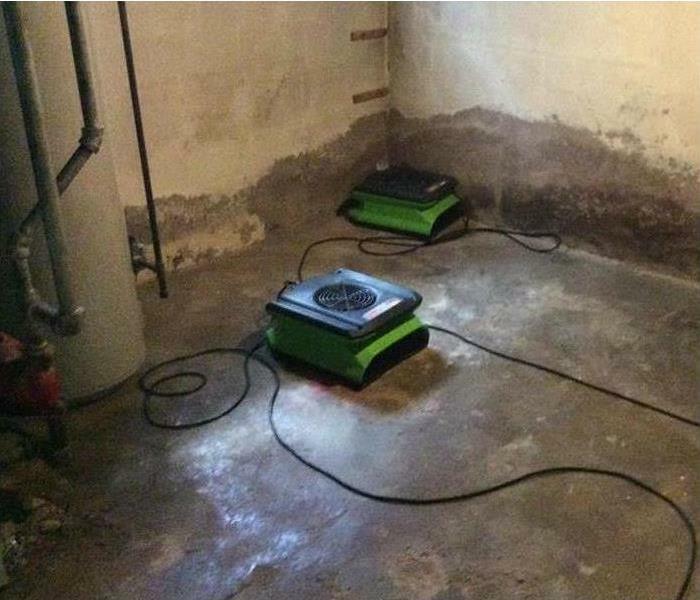 SERVPRO of Montclair / West Orange is the premier restoration company in the Montclair, NJ area. We take great pride in helping each and everyone of our customers from start to finish. Our team prides ourselves in being an education company in the restoration industry. If you ever have questions or concerns about something with water damage, fire damage, or mold damage, feel free to contact us at anytime day or night. Our team is IICRC certified and has years of experience to help your in your time of need. We are the best at what we do and take great pride in helping get your home or business back to pre loss condition. 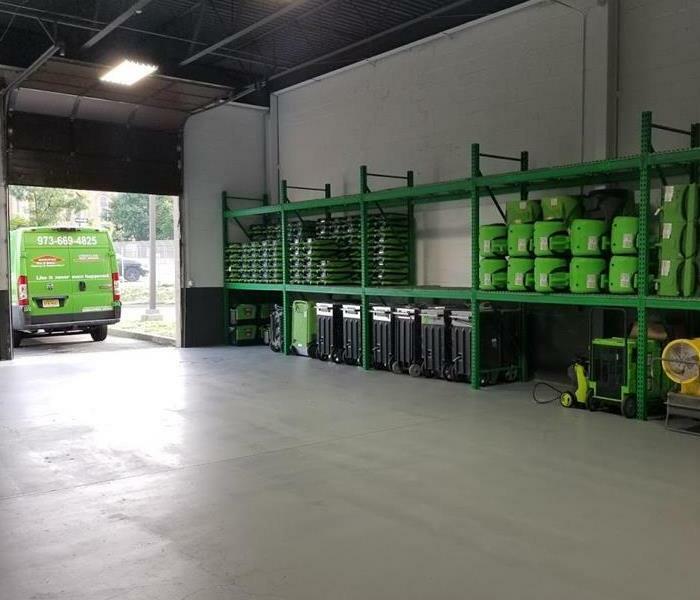 SERVPRO of Montclair / West Orange is locally owned and operated, so we’re already close by and ready to respond immediately when you need us. We’re also part of a national network of over 1,700 Franchises, which gives us access to more resources for larger cleaning or restoration projects or major storm scenarios.